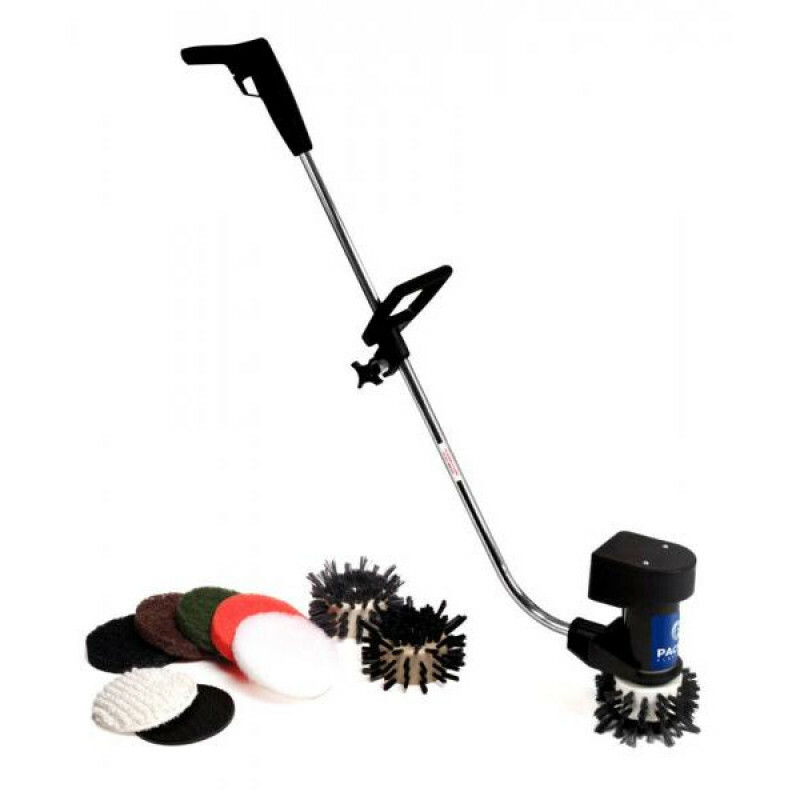 This lightweight floor polisher/scrubber features all the versatility of larger polishers, but lets you clean tight areas that would otherwise be done by hand, or not at all! At only 16 lbs. 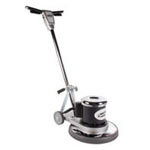 the mini-edger was designed specifically for cleaning corners, along baseboards and under fixtures. Using the pad driver that's included with one of our floor polishing pads or carpet bonnets, the mini edger becomes a mini polisher for hard floors or a mini bonnet floor machine for spot cleaning of carpets. Take a look at our complete line of 12 inch low speed floor buffers for more options. Easy to operate - just squeeze the trigger on the handle to activate the brush or pad. Changing accessories to suit your cleaning applications is simple. Just remove a screw to change out brushes or the pad driver.